Happy Lunar New Year .... HUAT AH !!! 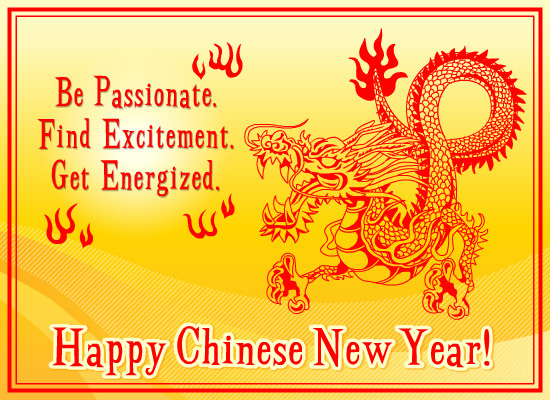 Enjoy some Chinese New Year songs to get into the mood ... Gong Xi Fa Cai 恭喜发财 ! !